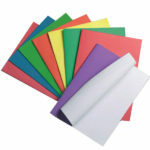 We can offer all your essential binding and laminating products, in stock for immediate delivery. We will not be beaten on price, please enquire about our special offers throughout the year! 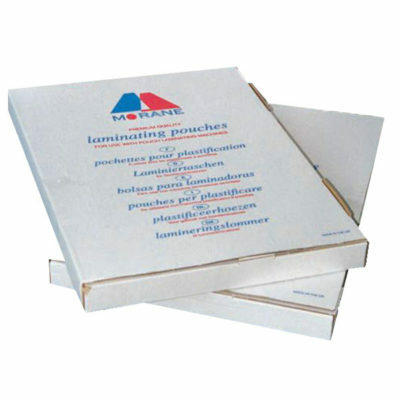 High quality matt laminating pouches, reduce glare for easier reading. 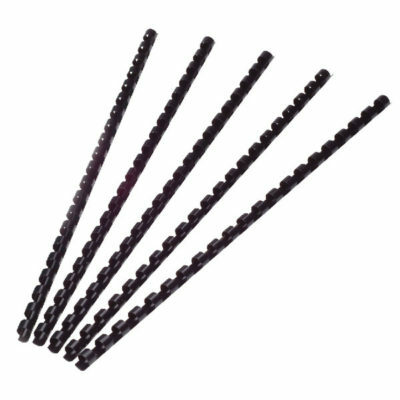 Available in sizes A3, A4 and A5 in 150 and 250 micron thickness. Discounts available on 5+ boxes. 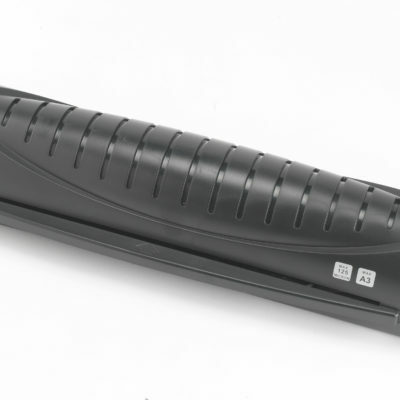 Swordfish 330HD and 450HD professional laminators. 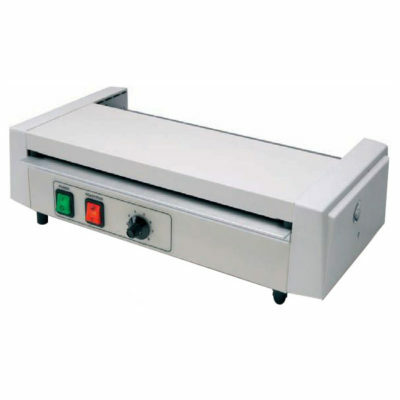 Suitable for high volume use, these laminators have 4 hot rollers and adjustable temperature control for quality laminating. Reverse control and jam release button helps prevent jamming. 2 year warranty. 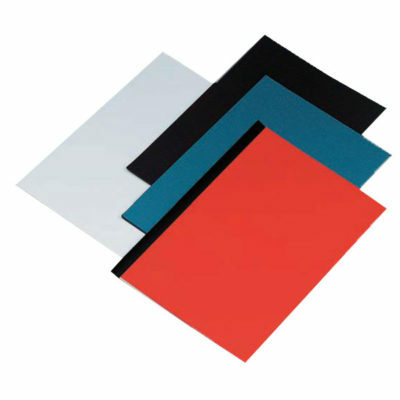 Enhance and protect your documents with quality clear binding covers. 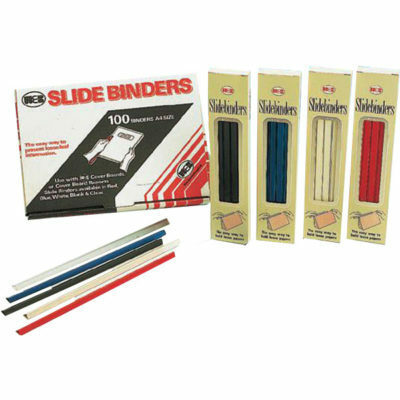 A4 slide binders with square corners. The easy way to present loose paper. Available in various colours and sizes. Extra heavy duty A3 laminator. Ideal for high volume use, 5 year warranty. Laminate with carrier to ensure long life. 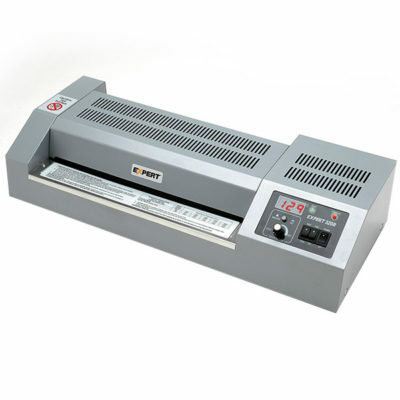 Expert heavy duty educational laminators. 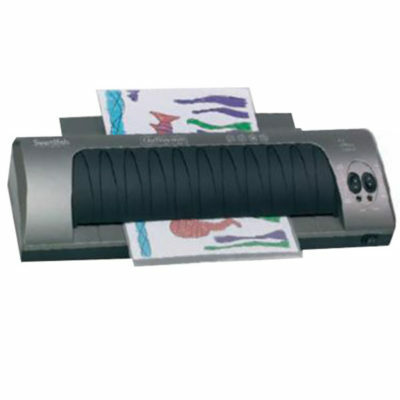 This professional laminator is engineered with 4 rollers for quality, high volume use. Easy to use operating with temperature control and anti-jam reverse function. 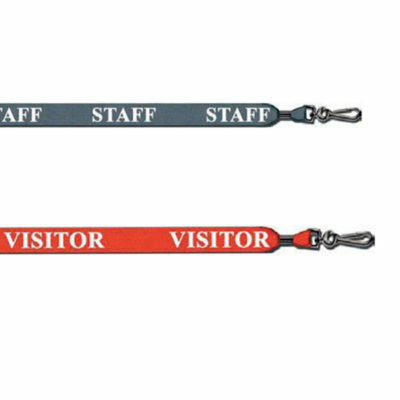 Durable lanyards with breakaway safety feature that with open if caught, to prevent injury. Available with staff or visitor printed. Vistors Badge Clear with and without Clips. 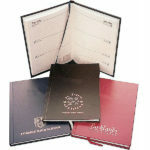 A4 Popper Wallets can hold up to 150 sheets of A4 paper and feature a press stud closure to help keep contents secure. Comes in clear and Assorted colours. Other colour available on request. Please contact Sales team. 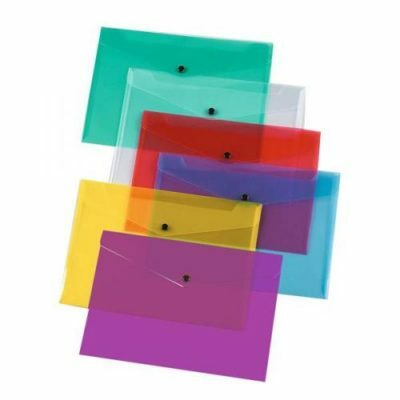 High quality laminating pouches. 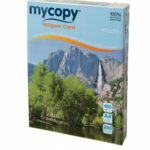 Special pouches available including self adhesive backed 160micron pouches, black backed pouches and pre-punched laminating pouches. High quality A3 laminator. Fast warm up time and smooth and quiet twin rollers. Free starter kit included.